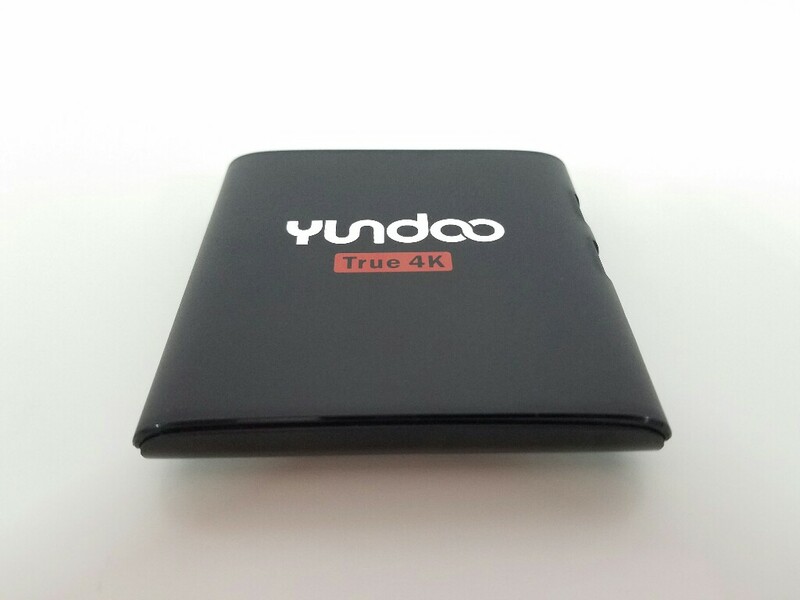 The Yundoo Y6 TV Box is a new TV Box with the new Amlogic S905X processor. We also have 2GB Ram and 32GB of internal storage to go with the S905X processor. 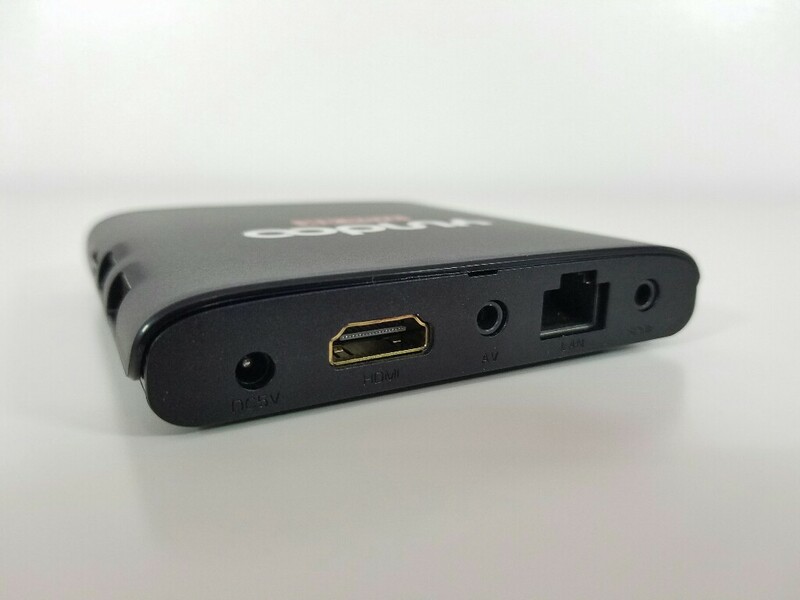 The box also features dual-band WiFi and Bluetooth connectivity. 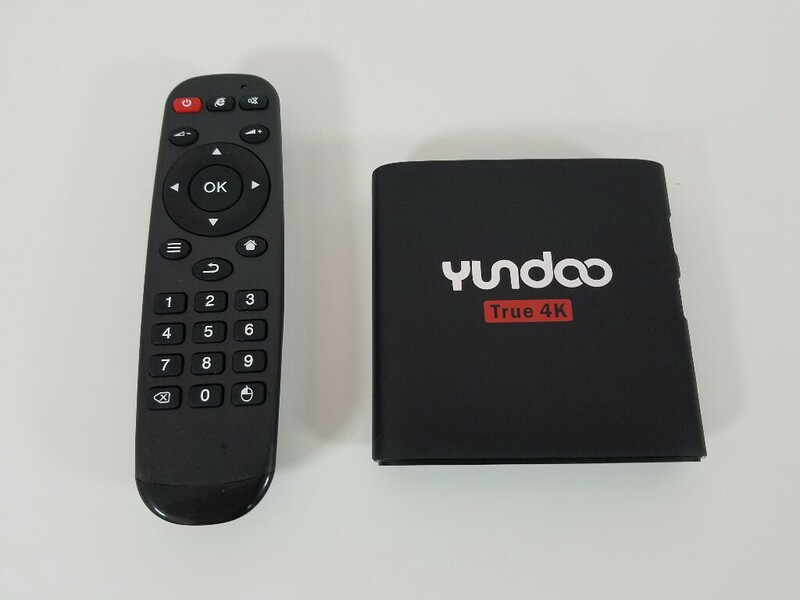 The Y6 is made out of plastic and it does look a bit more attractive than most tv boxes. We have the usual ports on the back and they all seem to do what they were intended to do well. The box is running Android 6.0.1 and this makes it possible to install an SD card as internal storage. The UI looks identical with the UI found on the Nexbox A5 and A95X. This isn’t necessarily a bad thing but it means that we don’t get a navigation bar at the bottom of the screen and that is a rather important thing for many people. I have tested many video files on to the box and the same 4K @ 59fps file doesn’t work on this box just like it doesn’t work on all other S905X boxes. DTS and DD doesn’t work great on this box and the sound cuts in and out every couple of seconds. For benchmark tests, internal memory speed and many other tests make sure that you check my full video review below.